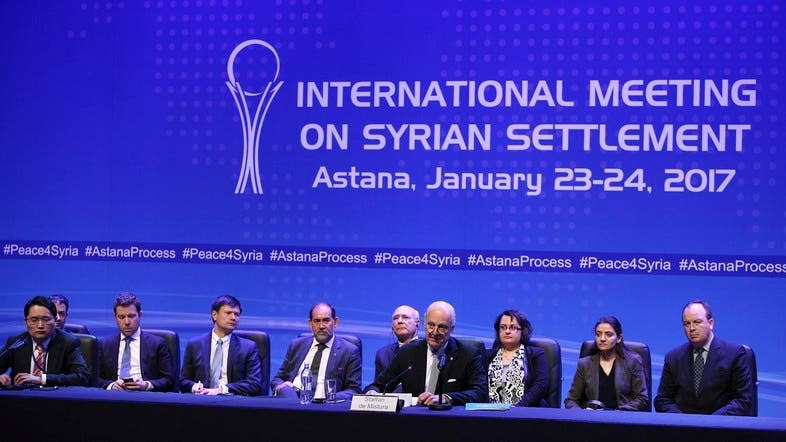 During the recent peace talks in Kazakhstan’s Astana, Russian diplomats presented a draft constitution for a new Syrian constitution which was rejected the opposition delegates. A new version of the constitution presented by Russian Foreign Minister Sergei Lavrov said was based on ideas from the Syrian government, opposition and regional powers. Russia said it gave the rebels the draft version drawn up by specialists to “speed up political negotiations to end the conflict”. One of the conditions mentioned in the draft included that the word “Arab” be removed from the official name of the country “Syrian Arab Republic”. The draft from the Russian delegation also proposed the dropping of religion as criteria for electing a president. Article 3 of the current Syrian constitution stipulates that the president has to be part of the Muslim faith. Moreover, the draft new constitution also presented that the Syrian president would be elected for one term of seven years, without the right to re-election. It also suggests that the country will have a parliament with two chambers and rejects Islamic sharia as the basis for law. The peace talks in Astana held earlier this week were the first time the opposition and regime representatives have come together since United Nations-brokered talks in Geneva were suspended early last year. Turkey, which played a major role in Astana alongside Russia, said they were unaware of the proposal for a draft new Syrian constitution that would also see Syrian Kurds gain autonomy.